Enter your email address to follow Healthy Fields and receive news and information by email. Just Spray and then go Play. 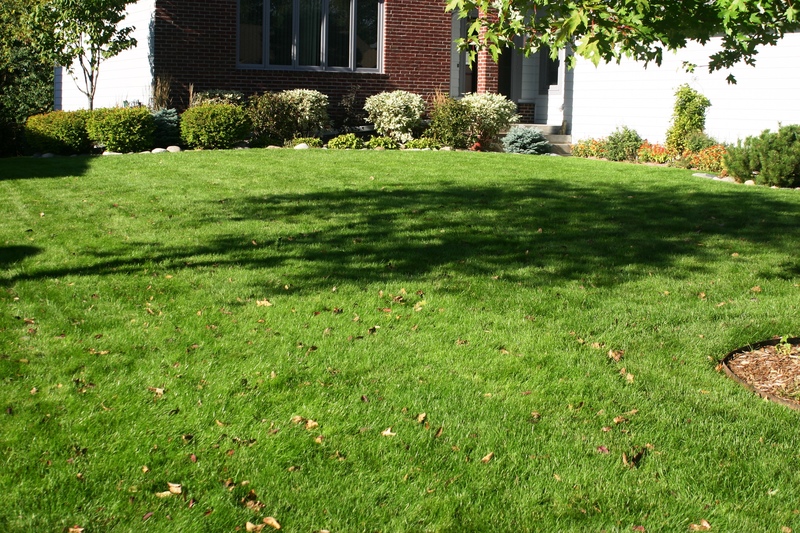 Spray on SumaGreen Turf and stop worrying about your grass for the entire summer. 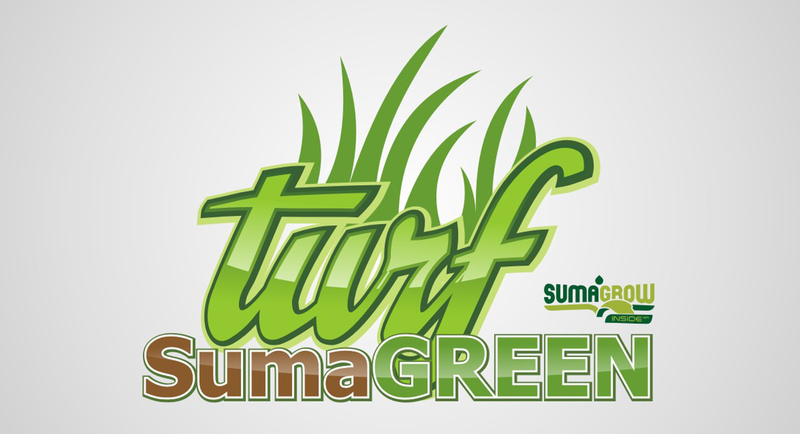 You treat your grass four times a year and let SumaGreen Turf do the rest. Whether you are an LCO (Lawn Care Operator) treating 1,000’s of lawns and fields. Significantly lower quantities of fertilizers, herbicides, fungicides, and insecticides are needed to obtain the results previously only available through the use of traditional products. Best of all: fewer nitrates, phosphates, and other chemicals are released into the environment. Easy to apply, safe for pets and family, and costs less then those back breaking bags of fertilizers. The skilled farmer makes soil.